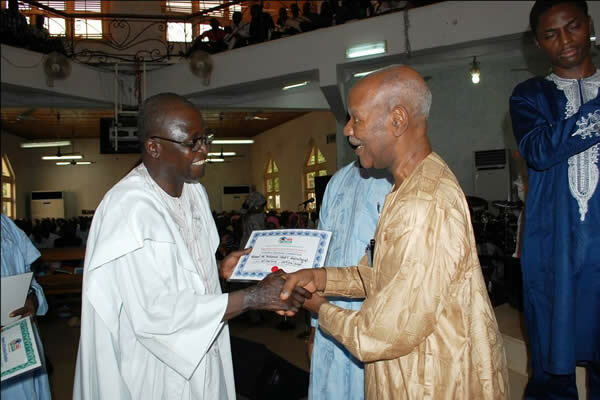 The leading Pastor, Rev. 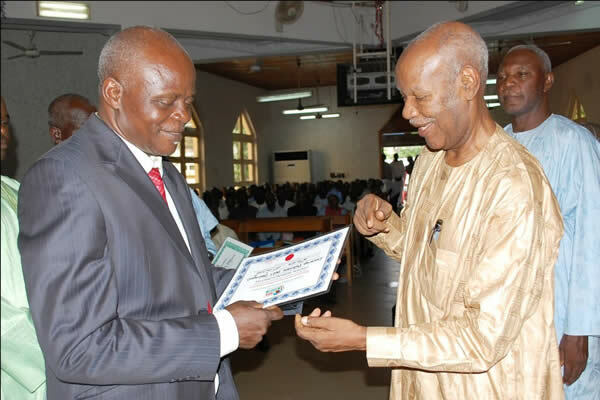 Mbaya formally inaugurated the Board of Trustees as well as the Central Working Committee of (GCCA) and presents a certificate of office to each member via 2 oldest members in the congregation. 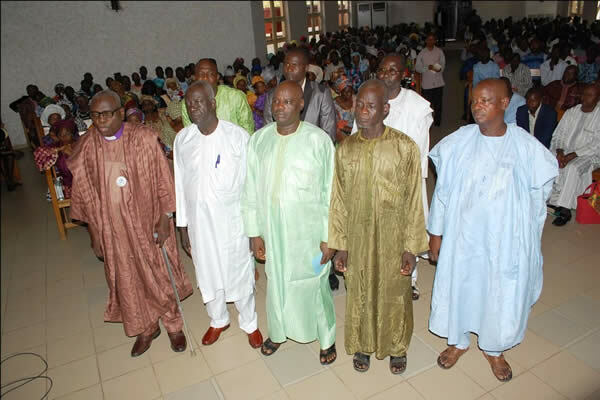 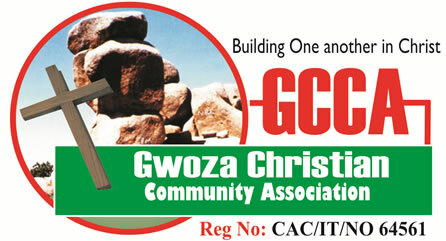 The members were asked and answered undertakings to be faithful carrying out their duties. 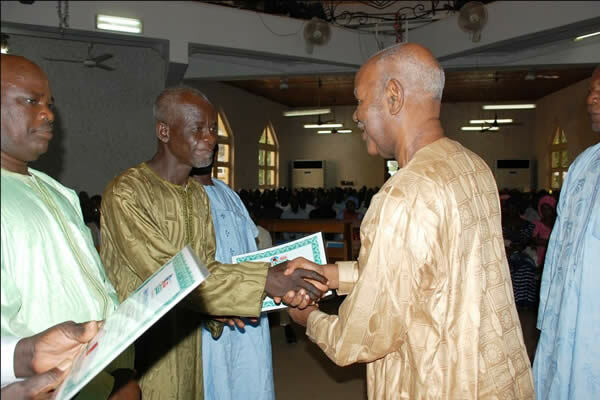 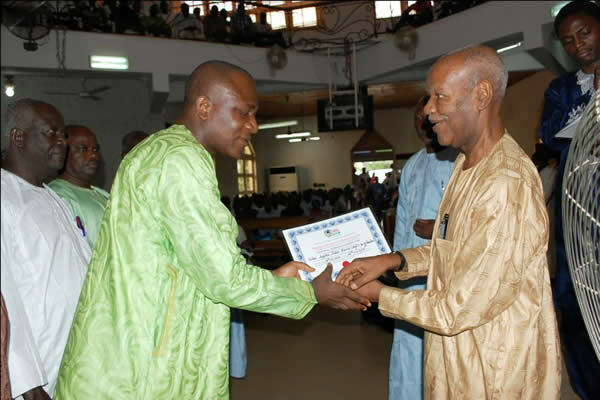 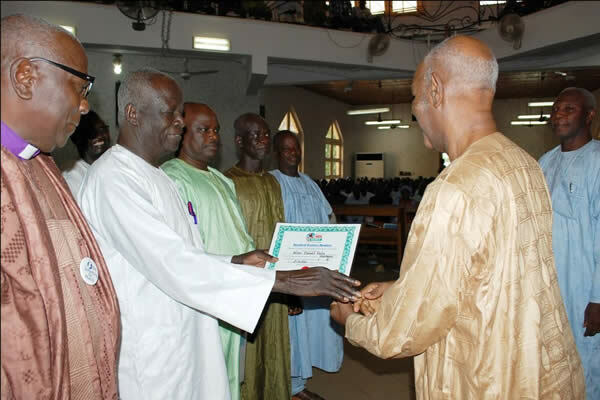 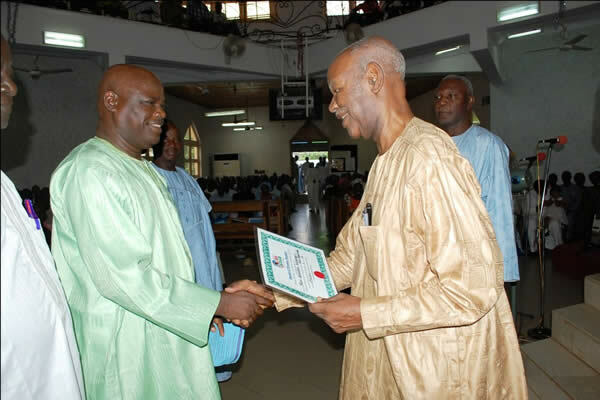 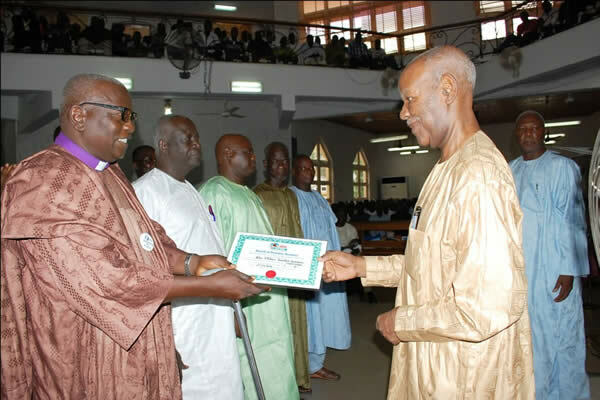 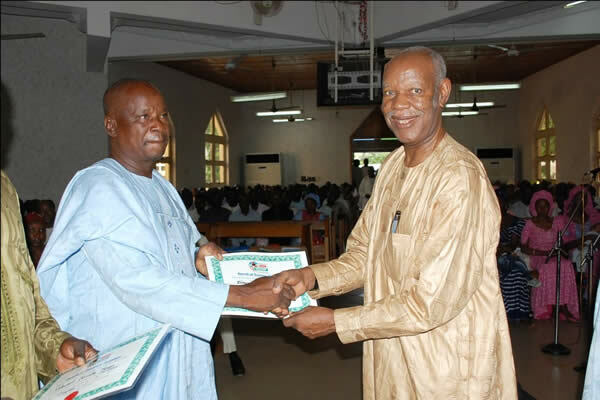 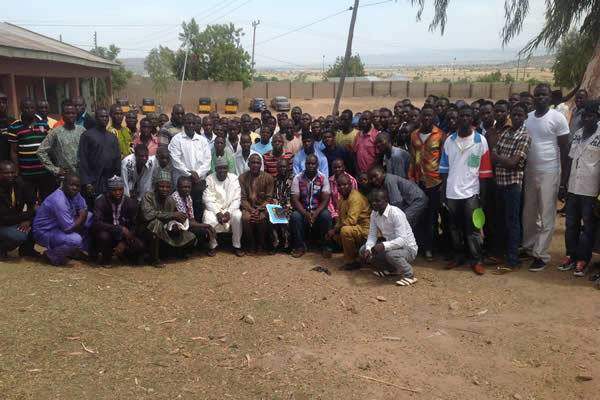 They were prayed upon after presenting them with certificates by the BOT chairman who called on them to be dedicated.